It was a Lego fifth birthday party to remember!!! I didn’t know it was possible to have so much fun at a fifth birthday party. I had attempted to keep it simple this year………. me keep it simple…… who was I kidding!! Ben was surrounded by his family and friends. He had the best day EVER!! Thank you to everyone who helped make Ben’s day so magical. We are continually overwhelmed by how awesome our family and friends are xoxo. 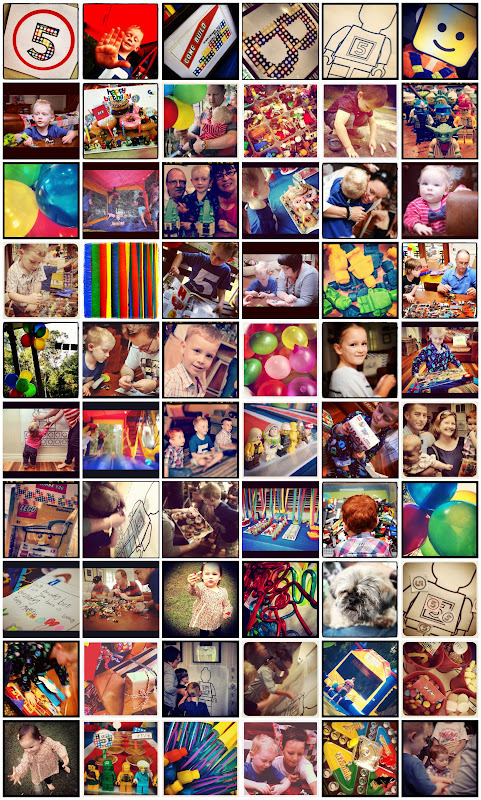 Author BelindaPosted on April 18, 2012 Categories Benjamin, FamilyTags Ben, fifth birthday, Five, turning five3 Comments on Celebrate!!! Our little one is not so little anymore. 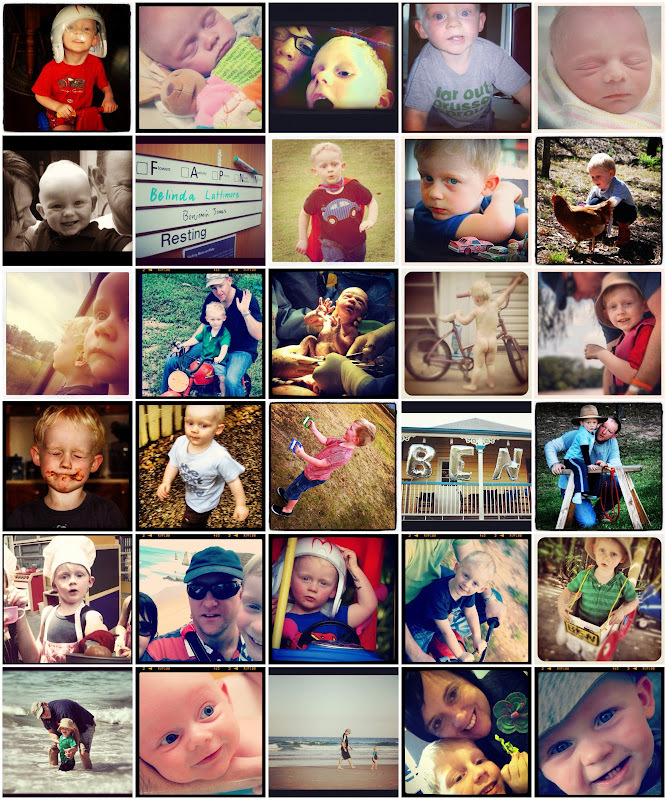 This week Ben turned five….. WOW! I can’t believe he is FIVE! I used to be able to scoop him up and hold him in my arms. But now he has these long skinny legs! Five years seems to have past in a blink of an eye. 3. “How do you put your teeth back in” said Ben. “What do you mean……like false teeth?” said Mum. “No… when my teeth fall out. How do I get the knew ones put in?” said Ben.